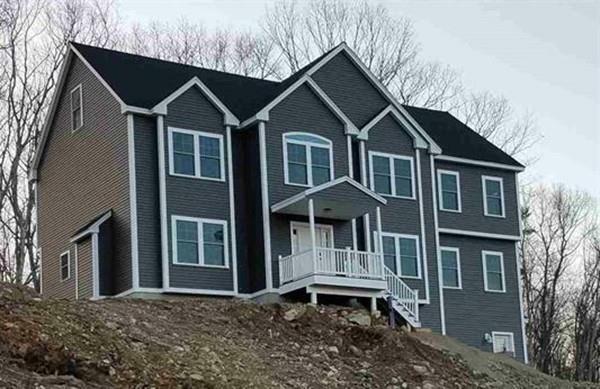 Brand NEW Windham offering in sought after cul-de-sac neighborhood adjacent acres of open space and trails! Attractive four bedroom Colonial with over 3,500 sf includes a large Kitchen, formal Dining Room, Living Room with gas fireplace, a front-to-back Family Room, spacious 4 season Sunroom and large, sunny finished bonus room on the 3rd level. 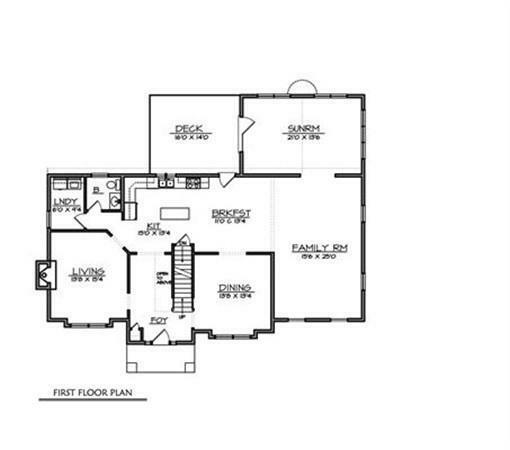 This spacious home provides lots of room for the whole family! 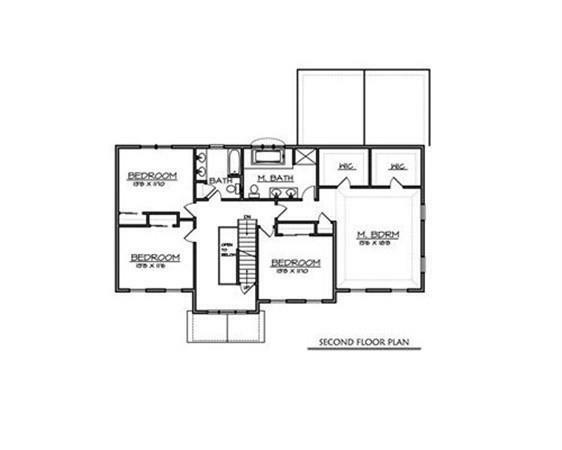 Master suite offers two large walk-in closets and a private bath with tiled shower, double vanity and soaking tub. Generous allowances and all the amenities youve come to expect in the lovely town of Windham! 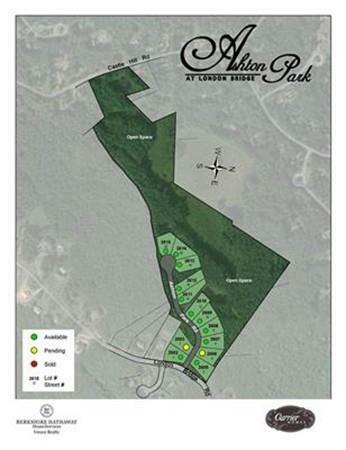 Located just over 3 miles from Interstate 93. This home is 'TO BE BUILT'.